The U.S. Department of Agriculture's inspector general said Friday that she plans to investigate alleged censorship of agency scientists working on controversial issues. USDA Inspector General Phyllis Fong told a U.S. House subcommittee her office will soon open a broad investigation following a "significant volume" of complaints from the department's scientists. "We have been aware and have been made aware of the concerns of research scientists," she said. "This is an issue that is very troubling and we certainly take it very seriously." 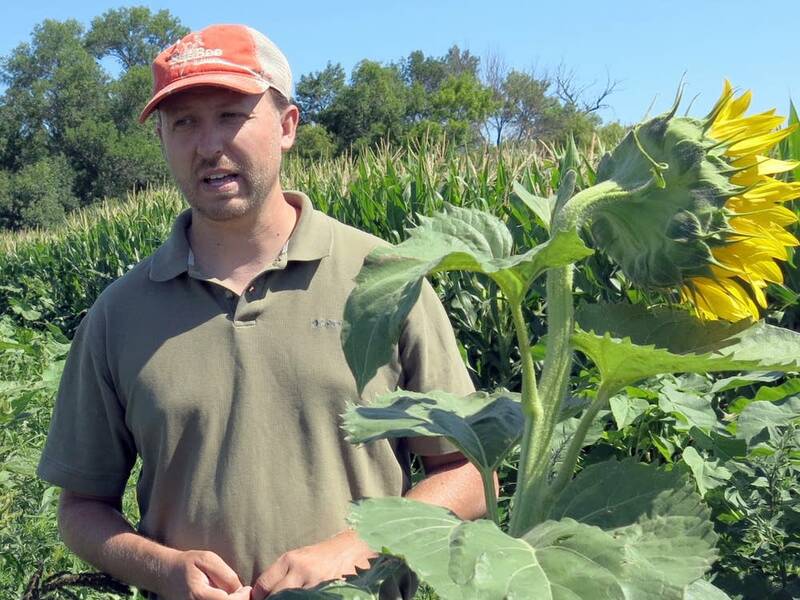 A South Dakota scientist recently claimed he was punished for talking about his research on neonicotinoid insecticides. That class of insecticide has been linked to bee deaths. Late last year the group Public Employees for Environmental Responsibility (PEER) sued the USDA over what it called a weak scientific integrity policy. It wanted the USDA to offer its scientists more protection. "The fact that the IG is receiving 'a significant volume' of complaints from USDA scientists indicates that a major problem exists," said Jeff Ruch, PEER's executive director. Ruch said the USDA recently obtained a 60-day extension to respond to the group's lawsuit.